Your key to limitless TV. 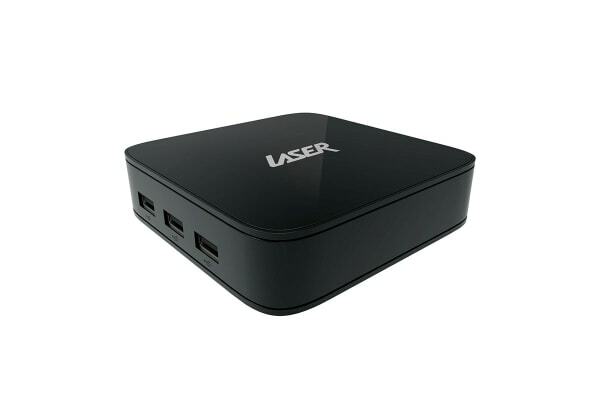 Transform your TV or monitor into a smart Android device with the Laser Multi Media TV Box 4K Player with Keyboard Air Mouse. With an Amlogic S905x Quad-core CPU, 2GB RAM and 8GB Flash storage, your movies will play smoothly and load faster. All sound formats from 2 channel stereo to 7.1 Dolby Digital allow for smooth, high quality sound. Android OS allows for unlimited expansion and USB, HDMI, network LAN, DLNA, Wi-Fi and Bluetooth gives you limitless connectivity options. 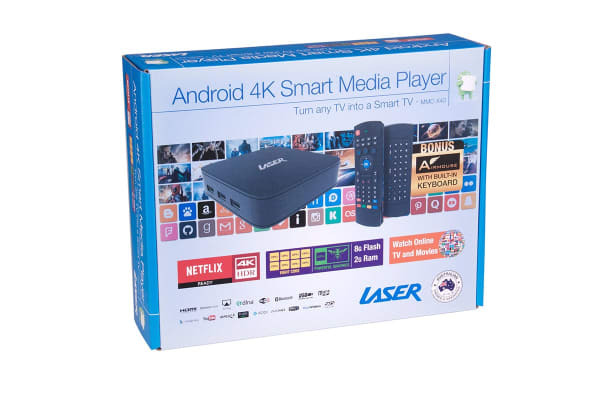 Turn any TV into a smart device with this multi-purpose entertainment solution that brings APPs, movies, music and more. 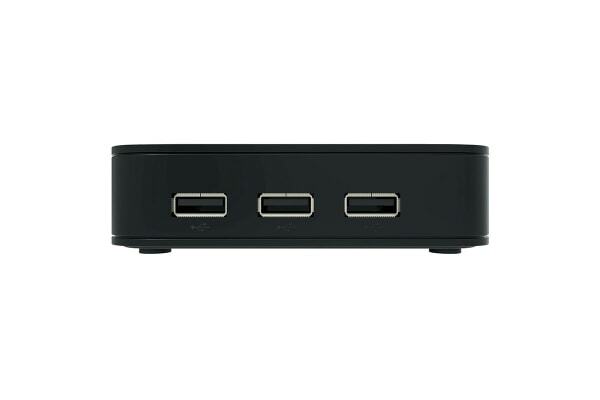 Also, dual band AC Wi-Fi and Bluetooth on board means that you can connect to wireless networks or connect wireless products to the media player. The latest in Digital Television to your traditional or new model TV. Program, schedule and time shift live tv. Watch and record all your favourite shows in crystal clear digital quality.